Local and international golf stars will hope to end the year on a high in a tournament that still manages to reinvent itself. The last time the SA Open was played at Randpark Golf Club in 2000, Sweden’s Mathias Grönberg became the sixth non-southern African to win the title since World War 2. It’s a measure of how this championship and the world of golf has evolved that, from the past 10 SA Opens, six have been won by foreigners. Another indication of how the game has changed can be seen in the one SA Open record that will most likely not be broken – Gary Player’s record 13 titles are remarkable not only for the obvious win percentage, but also as a reflection of his commitment to this tournament at the peak of his playing powers. This week, South African golf’s foremost campaigners will be at the new host course of Randpark to show the kind of support for their national open that Player has always argued is critical to the health of this prestigious championship. The second-oldest national open in golf has also made a significant move with the times – not only does it have a new venue in Randpark and a new host in the City of Joburg, but, for the first time in its history, the SA Open will be tri-sanctioned by the Sunshine Tour, European Tour and Asian Tour. With this comes a field of 240 professionals and the use of Randpark’s two golf courses in Firethorn and Bushwillow. But one change the local professionals will hope to curb is the increasing number of foreign names on the trophy. Els assumes his customary role as player-host – he was the man Retief Goosen beat to win the SA Open the first time it was played at Randpark in 1995 – while Grace is hoping to make up for losing out to England’s Chris Paisley and finishing as the runner-up at Glendower last year. The changing face of South African golf is also reflected in the fact that Dylan Frittelli and Shaun Norris head to Randpark both ranked higher on the Official World Golf Ranking than 2011 master’s champion Schwartzel. In fact, Norris, Frittelli and Justin Harding are now all within the top 100 in the world, and are looking to make their own statements in the national open against the traditional big names. Frittelli is playing with the confidence of looking forward to his rookie season on the PGA Tour next year. 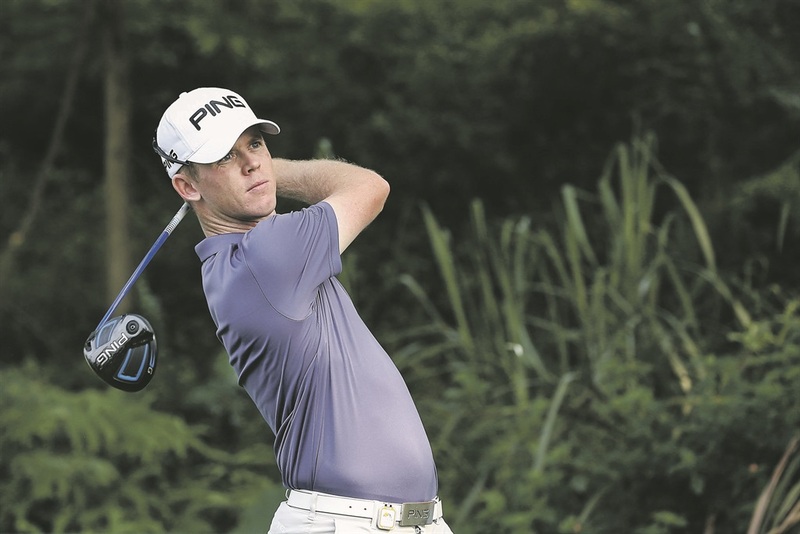 Harding has been one of South Africa’s standout performers this year, with four wins – two on the Sunshine Tour and two on the Asian Tour. Norris has been quietly going about his business of winning four titles in Asia over the past four years. The depth continues, with Zander Lombard winning the final stage of the European Tour’s Qualifying School – to establish which players, not otherwise exempt, will gain their playing privileges on the tour for the following season through a qualifying competition – and looking for a fast start to the new season at Randpark. Erik van Rooyen moved ever closer to a big win when he finished second in last year’s Joburg Open at Randpark.